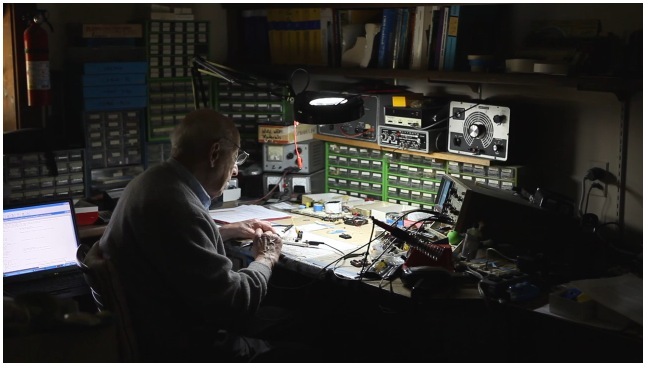 This is an excellent short profile of video game pioneer Ralph Baer. He’s 90 and still inventing. Ralph Baer is often called the father of video games. His invention, the Magnavox Odyssey, was the first home console system. I photographed and interviewed him this summer as part of my ongoing series on inventors (the book and app for which will be out eventually I promise). Since he turns 90 years old this week, and this year marks the 40th anniversary of the video game, I chose for this video some bits from our interview in which we talk about, among other things, why he’s still inventing at 90 years old.